Contact Leigh at Australian Animal Protection Society (AAPS) to express your interest. 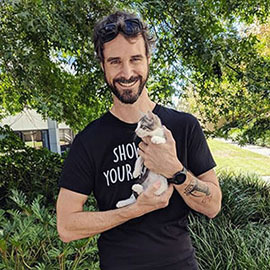 Another successful adoption - amazing work Australian Animal Protection Society (AAPS)! 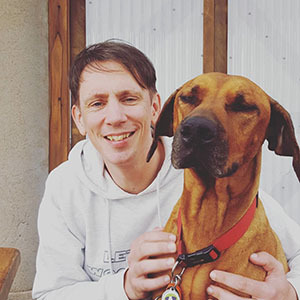 More successful adoptions - amazing work Australian Animal Protection Society (AAPS)! 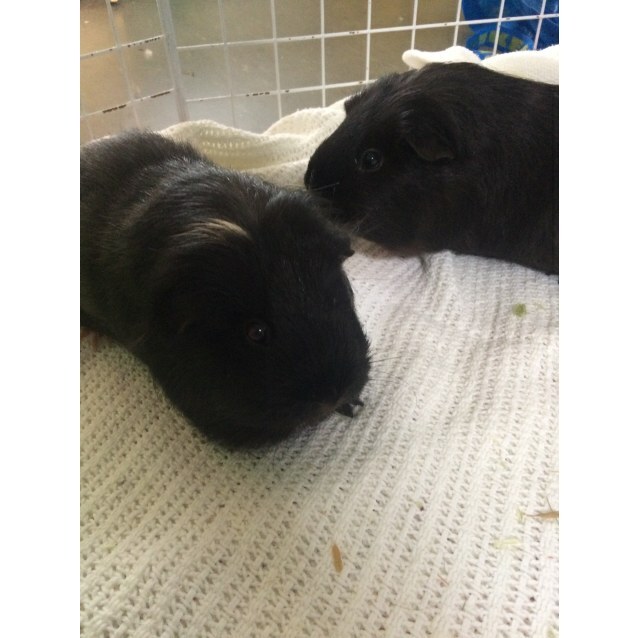 Phoebe and Penny are a pair of very sweet and calm sisters who are looking for a home together or can also be rehomed together with other guinea pigs to make a small herd. 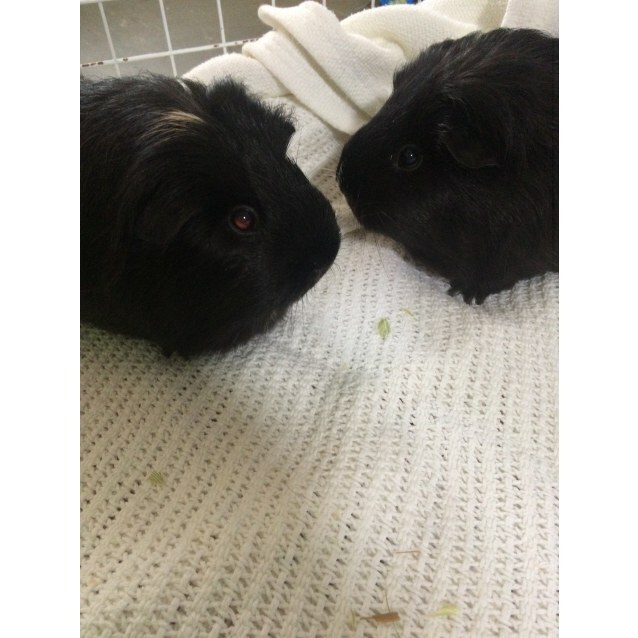 They are curious and will make a nice pair for a quiet home. 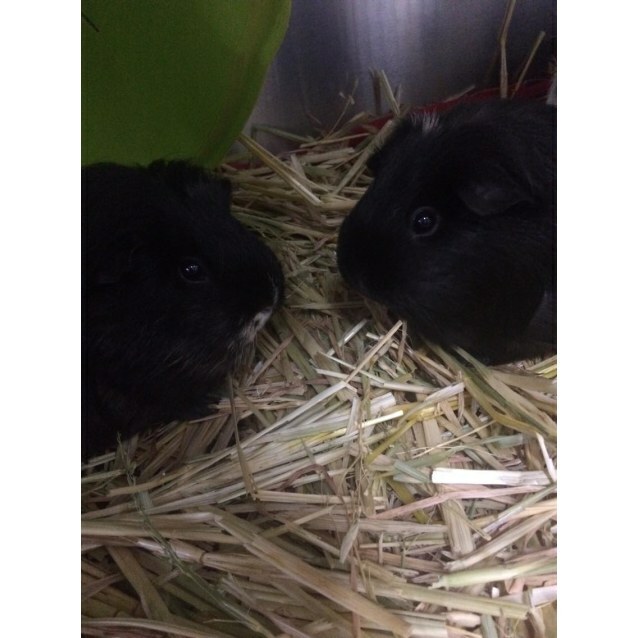 We have a two week health cover with our veterinary clinic if anything is of concern after adoption. 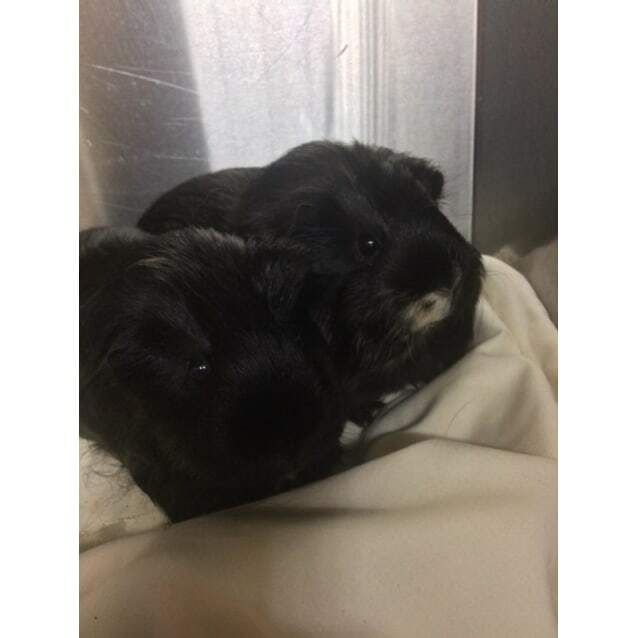 If you would like to consider any of our guinea pigs listed on PetRescue, please feel free to message us on here, or email Leigh on aapsbunsnpigs@gmail.com or please call our shelter directly & speak to Leigh. Our shelter is open to the public Monday to Saturday 10.00am to 3.30pm & Sundays & some public holidays 11.00am to 3.00pm.